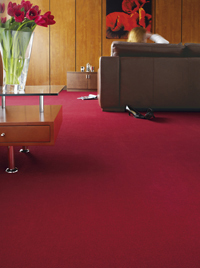 At the Halesworth Carpet Shop we have a huge range of floor coverings with all the best brands in the market place. From Brintons and Ryalux to Cormar and Abingdons from luxurious wool to functional and practical stain free products, we offer choices to suit every taste and request. 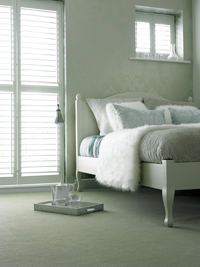 we will provide the very best fitting and after sales service in the area . 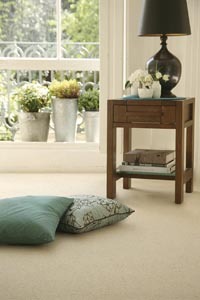 with contemporary and traditional designs our new ranges will compliment every home. available and the expert advice offered. 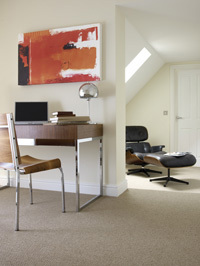 Our quality rugs combine functionality with creativity and are produced to suit a variety of flooring needs. From traditional to transitional, from contemporary to tribal, we offer a large range of beautiful rugs to fulfil your desire for superb style, taste and value. 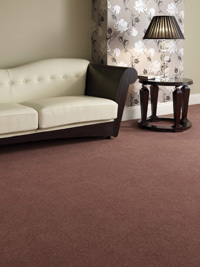 Ranges include: Traditional Ranges, Contemporary Ranges and Shaggy Ranges.